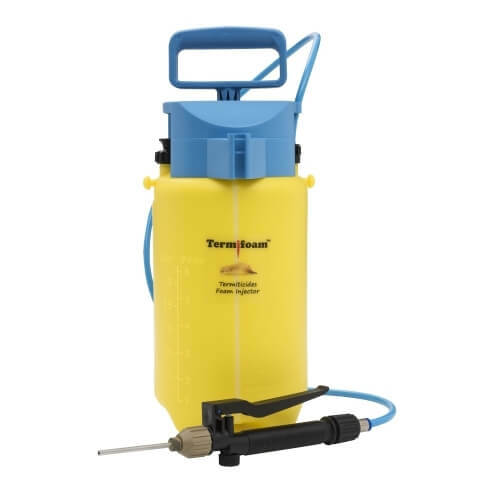 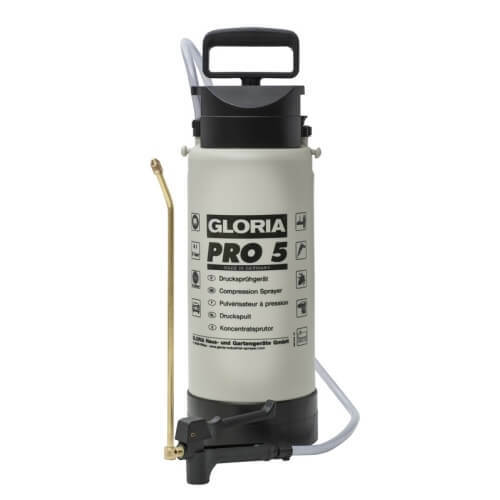 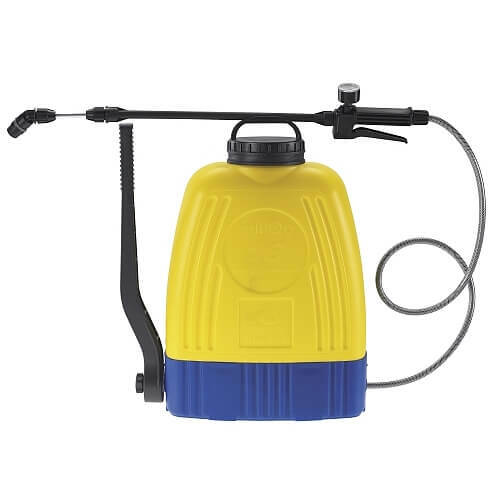 This 3.0L handy sprayer is a great tool to apply/spray a lot of different chemicals around the home or at a job. 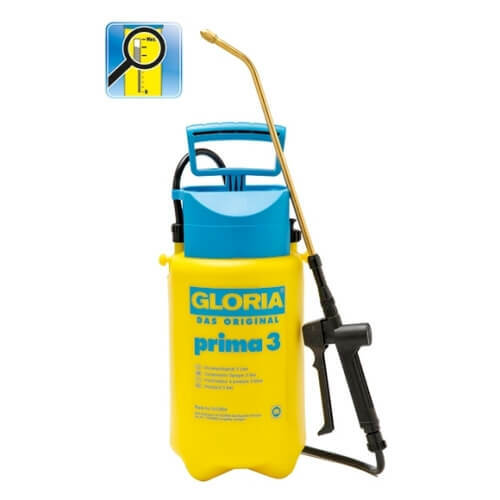 It has been equipped with NBR seals that can handle diesel, bleach, oils, general cleaning solutions & light solvents. 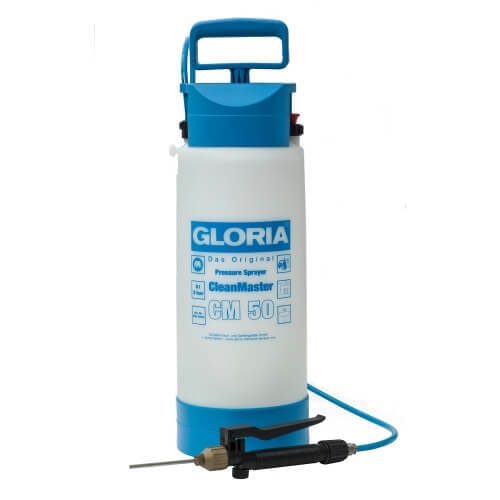 These sprayers are resistant to most solvent based solutions such as diesel fuel, kerosene, turpentine, xylene, degreaser, n-hexane & tyre shine. 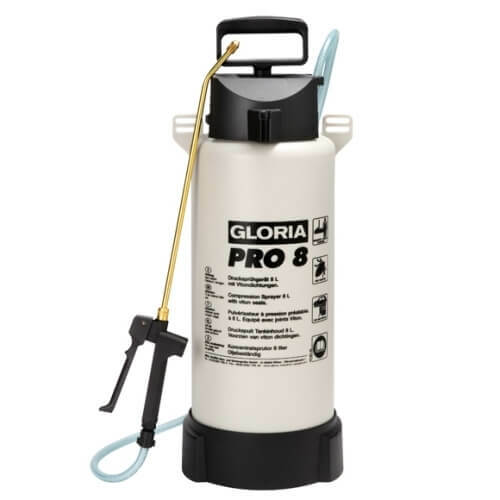 This sprayer provides you 50% more reserved pressure than other backpack sprayers, 16.0L capacity and it is diesel resistant! 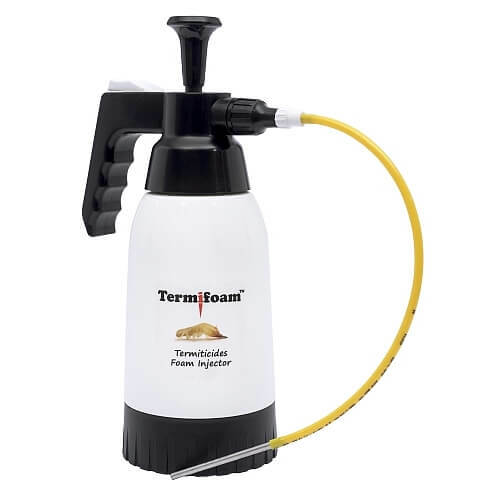 Apply foam based termiticide into wall cavities. 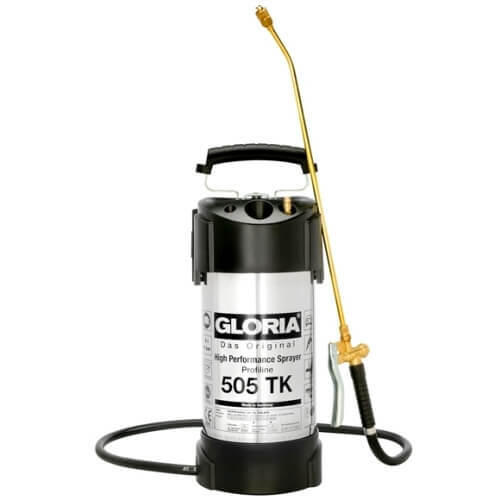 These sprayers are resistant to most solvent/petroleum based solutions such as degreasers, lubricants, form work oil, sealers, tyre shine & pesticides. 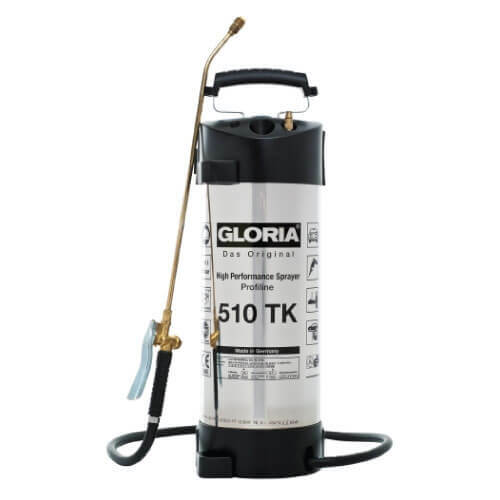 Note: These sprayers are not suitable for acid nor alkaline/acetone based substances.